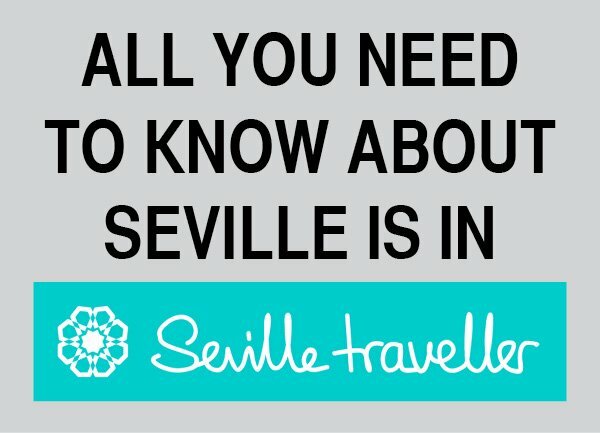 Things To Do In Madrid: July. A Month-By-Month Events Calendar. 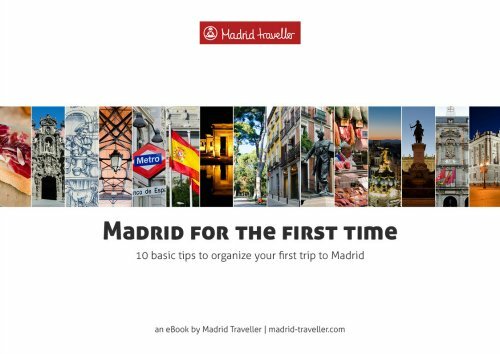 Let’s face it: July is the trickiest month to visit Madrid. Why? Simple, because it’s hot. Very hot. And there’s nothing one can do about it. Fortunately, there is some good news though. The first piece of news is that there won’t be a single drop of rain while you are here. The second one is that there is air conditioning absolutely everywhere. And the third one is that the city is considerably less crowded than in other periods of the year. Veranos de la Villa: This is a very wide and complete program of cultural events that take place all over the city during July and August. Live music, art exhibits, flamenco shows, opera, plays… you name it. Actually it’s a huge summer festival of performing arts for all ages and tastes transforming Madrid into a huge stage for hundreds of cultural events. 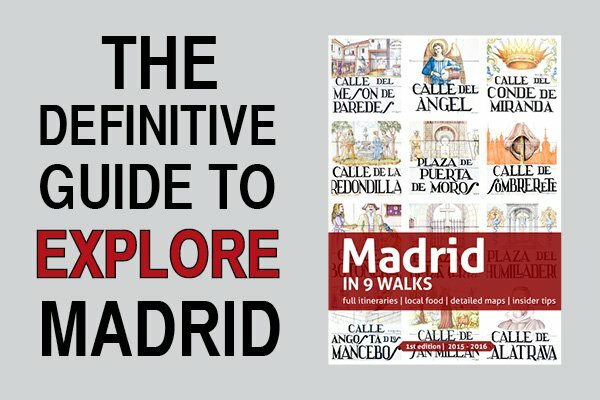 Despite you may think that is nothing institutional or exciting going on, the truth is that Madrid is famous for its never ending agenda and is known as the city that never sleeps. Here are some interesting things to do in Madrid in July. 1. 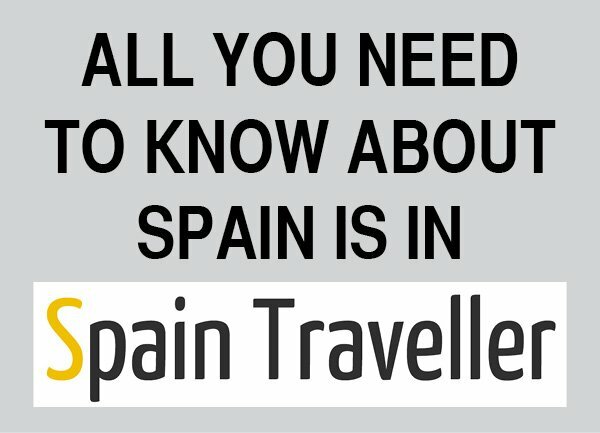 Have a look at El Prado, Museo Thyssen and Reina Sofia temporary exhibitions. Managers are well aware July is a time of the year where many foreigners visit Madrid and schedule some spectacular exhibitions. 2. Go to a bullfight at Las Ventas. Although the best corridas take place during the Feria de San Isidro, the season is far from over and ticket prices are a bargain. 3. Run away from the heat strolling at El Retiro Park. Other alternatives are the Botanical Gardens, El Parque del Oeste, Los Jardines del Moro below the Royal Palace and El Parque de Juan Carlos I. 4. 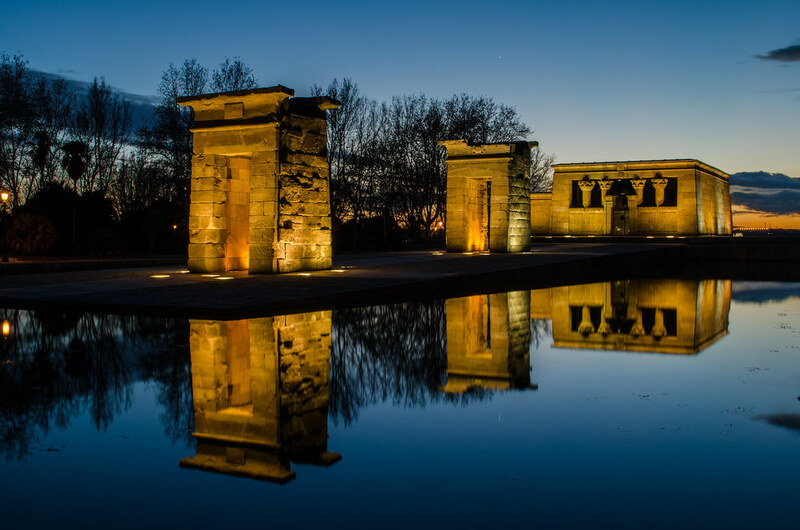 Although it’s an all-year-round recommendation, the sunsets at the Debod Temple in July are sublime. 5. Slump on a sofa at one of the cafés or bars located on the rooftops of iconic buildings. Apart from having a refreshing cocktail you will enjoy an impressive view over Madrid. 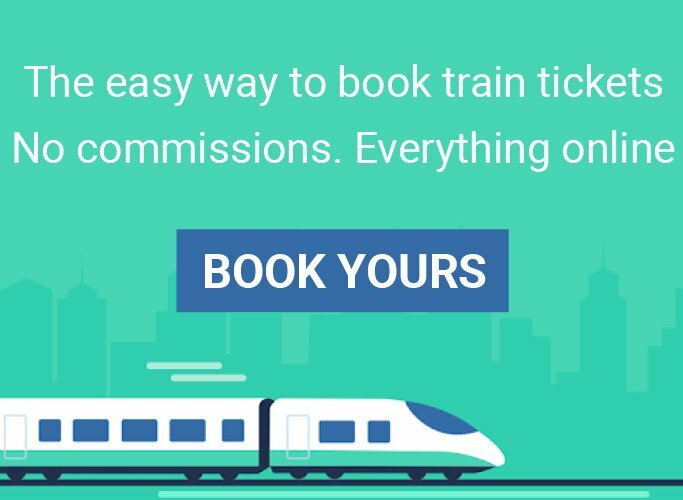 Bonus: If you are travelling with children have you considered taking them to an amusement park? Or you can go to the zoo. You have plenty of options. Of its awesome summer nights. The city pace slows down. Students are on holidays so there are less people around. You prefer the beach to an urban environment. You don’t want to share the city with other tourists. You can’t stand hot concrete.